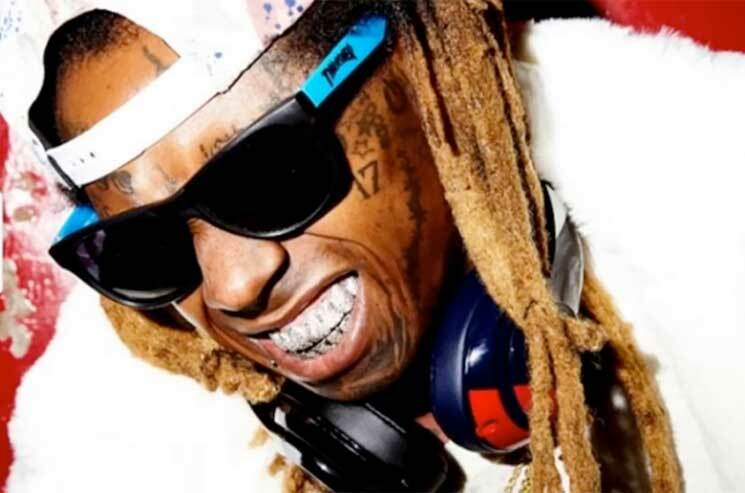 Though Lil Wayne delivered the surprise EP In Tune We Trust yesterday (July 5), he didn't shy away from continuing his legal battle versus Cash Money Records by filing an amended petition in a New Orleans court on Wednesday. According to The Hollywood Reporter, the petition adds Universal Music Group and Cash Money co-owners Bryan "Birdman" Williams and Ronald "Slim" Williams to a pending lawsuit that finds Wayne seeking more than $40 million USD in damages, an appointment of a liquidator for Cash Money assets and the ability to release his long-awaited Tha Carter V LP however he likes. Wayne's suit alleges that there was collusion between Universal and Cash Money in using funds owed to the rapper to repay other Cash Money debts. The rapper had initially sued the label last year, claiming they owed him $40 million USD for discovering Young Money talents Drake and Nicki Minaj. The suit also says that Cash Money still has yet to pay Wayne the $8 million USD advance he was due upon beginning to record Tha Carter V.
The forthcoming disc was initially announced back in 2014 before Wayne revealed that Cash Money was refusing to release it. Wayne then filed a $51 million USD lawsuit against the label and hoped to take Drake and Nicki Minaj with him in breaking his Young Money imprint away from Cash Money. Wayne then had his tour bus shot up some months later, a murder attempt that was reportedly linked to Young Thug and Birdman. You can read Wayne's entire amended petition here.